On this day we took in a matinee play called Handbagged, a play about the relationship of Queen Elizabeth and Prime Minister Margaret Thatcher. The play was based on true historical events with a great deal of humor. The play has only a cast of six; a younger and older Queen, a younger and older Margaret Thatcher and two gentlemen who played a variety of characters including Nancy and Ronald Reagan. After the theater we met up with Thom and Tabor for a drink at a local pub, The Duke of Wellington, in the West End, not far from the theater. 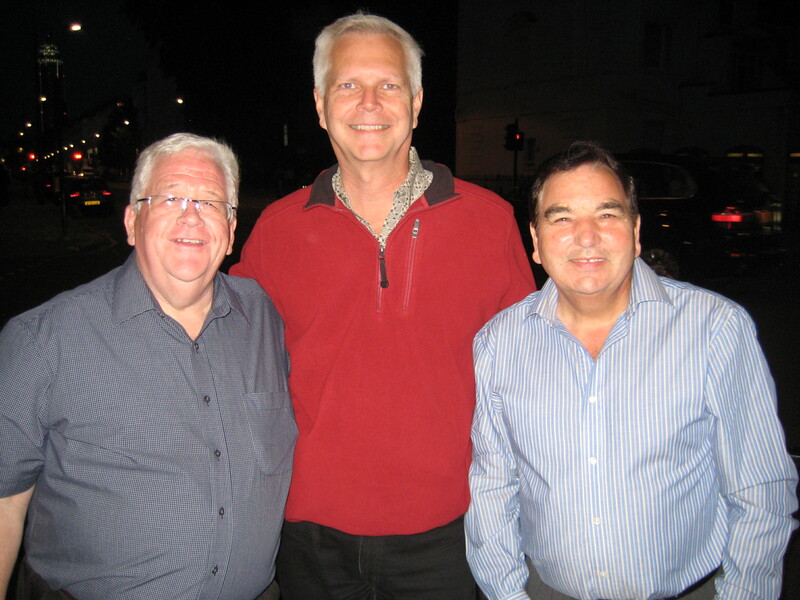 Dinner was shared with our friend, John Gowan, from San Diego who lives in our building and was visiting London as well. 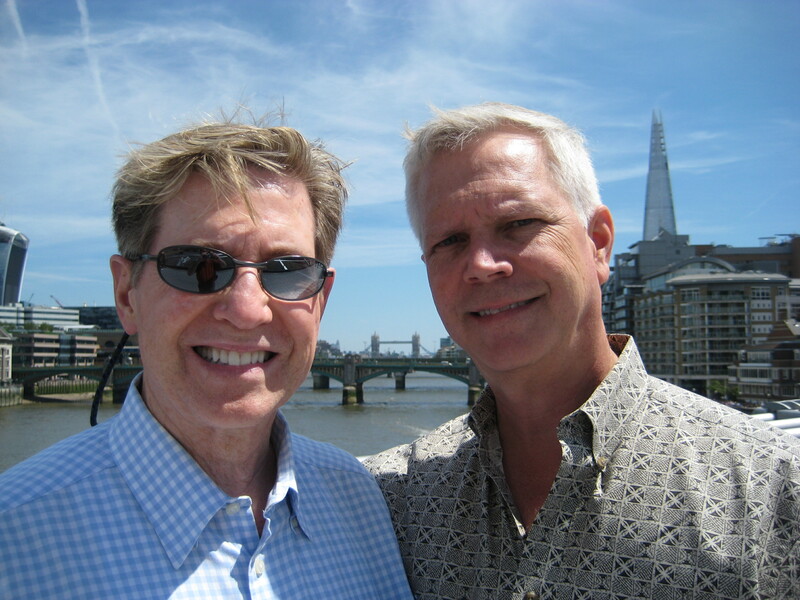 We met at a restaurant called The Henry Root that is in the beautiful neighborhood of Chelsea. Chelsea is an affluent neighborhood filled with lovely restaurants, shops and homes. You can find chain shops here like Tiffany and Cartier as well as unique one-of-a kind shops.